Here is your chance to have the coolest summer business in town. 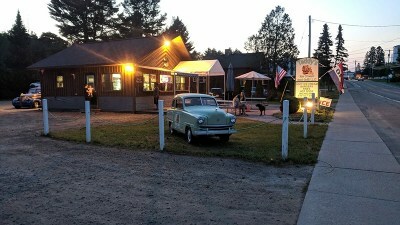 Teddy's Ice Cream is loved by it's local and out of town patrons. Offering ice cream, burgers, hotdogs and fried food, Teddy's exceeded $100, 000 in sales in just 4 months. Owner has drawings and building permit to add a dining room for year round use. Just imagine what you could do as the only dining facility in town. DOT documented close to 4300 cars passing by, there are plenty of customers just waiting for you to open. Say Real Estate has been working in the Saranac Lake market for 33 years specializing in Residential, Commercial and Multi-Family properties. We have most recently sold the Saranac Lake Plaza and several mixed use buildings on Main ST and Broadway in Saranac Lake, while also ranking highest in Residential sales among the Saranac Lake Real Estate Agencies. 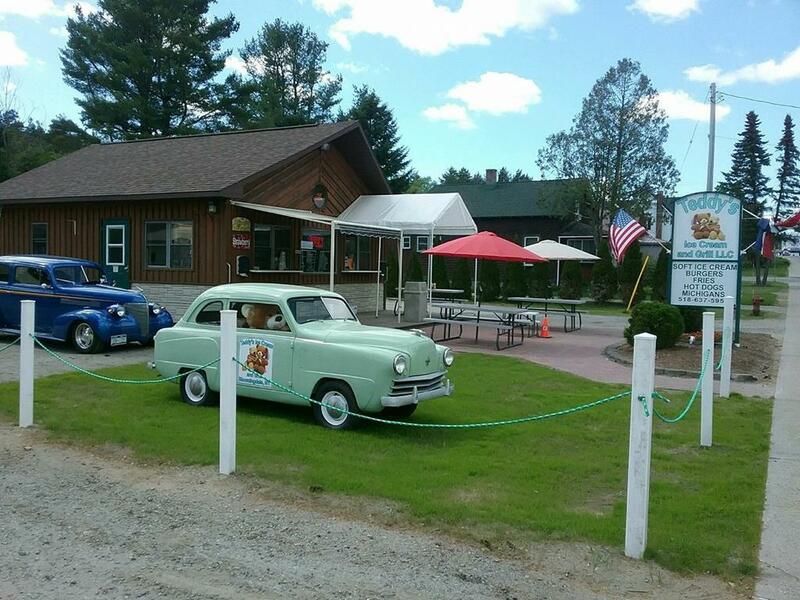 Say Real Estate is also responsible for developing Loon Lake, NY. Loon Golf, Inc is one of the largest land owners in Loon Lake holding over 2500 acres with a market value of over Four Million. These 15 listings were a mixture of vacant land, waterfront and mixed use Historic buildings which were listed with us in early 2015. To date, we are proud to say 12 have been sold or are under contract. We are aggressive, forward thinkers always looking to expand Saranac Lake’s residential offerings and commercial options. This area needs more upper end housing for long term rental and purchase, townhomes , more café’s and an expanded commercial block area in general. We have been working very hard toward that vision in introducing Aldi’s to both Saranac Lake and Plattsburgh, McDonalds in Saranac Lake, Rite Aid to both Saranac Lake and Tupper Lake. All of the DownTown buildings we have sold and now managed by Say Rentals have been renovated and reclaimed which has brought in a better quality of tenant. Ready to accomidate all your Real Estate needs! Give us a call today, we're in and working the neighborhood!